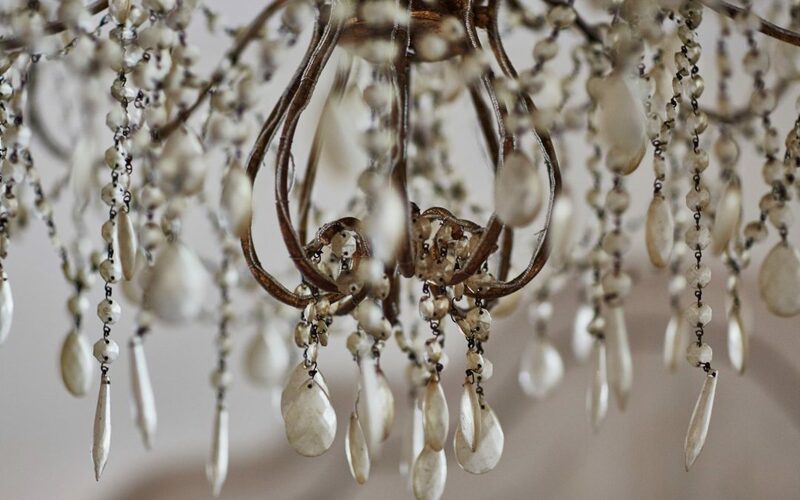 We stock an ever changing range of chandeliers from grand with amethyst coloured grape clusters to more modest crystal drops and are always sourcing new and exciting lights to add to our collection. There is also Italian ceramic lighting from Hector Finch who combine the best of contemporary design with classic motifs, clean lines and their less is more approach. Also in store is timeless, classic lighting from Coolicon â€“ a brand which truly puts the ‘Great’ into Britain. Manufactured now for over 80 years and the inspiration for many brands that would follow on, these lights have been seen everywhere from the London Underground, the corridors of the BBC, the early NHS and even, it is said, in Churchill’s bunker. They are produced to exacting standards, tooled to perfection and produced to original colour palettes â€“ a real piece of modern history in your home.